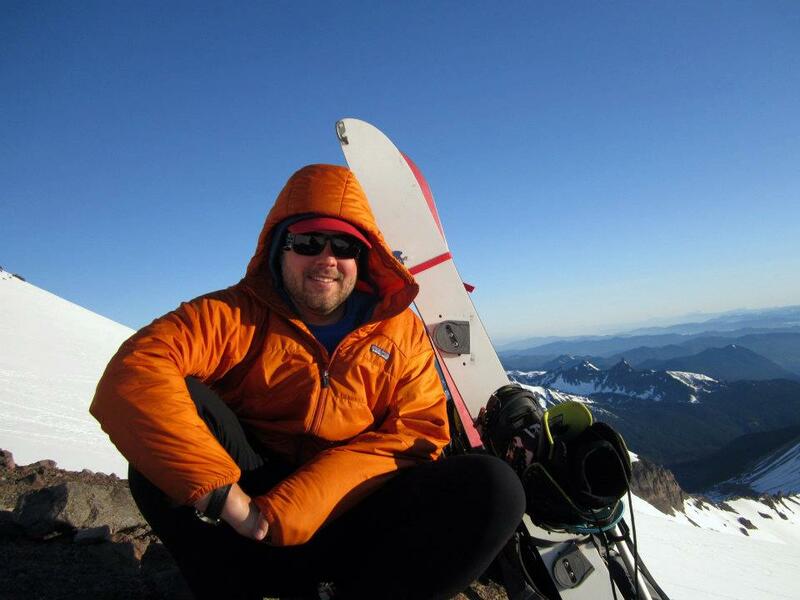 Nick was a passionate outdoorsman, at home in the woods, on the snow and climbing peaks. Growing up in Colorado Nick was skiing, climbing, running and hiking every chance he could, as he found solace in the mountains. There are so many parts of Nick’s recreational life that we all can relate to, the miles traveled and similar drives to be involved in the outdoors. In his memory, he wished to contribute to Friends of Berthoud Pass, as he was close with some of our team from his time working at Bent Gate Mountaineering. With the donations that have been made in his honor and funds that have been raised by his parents, Jim and Alison Saylor, we will be awarding scholarships for AIARE Level 1 classes. Friends of Berthoud Pass wants these scholarships to be received by individuals that have a plan, who want to take this knowledge and do something great with it. Take a few minutes to submit your thoughts with us on the merits which make you an ideal candidate for a scholarship opportunity. Friends of Berthoud Pass is an honored supporter of the The George Dirth Memorial AIARE Scholarship. ​The George Dirth Memorial Scholarship will contribute a number of scholarships dependent on the funds raised. Scholarships awarded in past years went to people who had awesome ways to give back to the back country community, such as, volunteering for Search and Rescue, planning on putting together a back country medical course to be tagged onto AIARE courses, working with deaf backcountry travelers to help them be safer. Scholarships are prioritized based on the give-back.